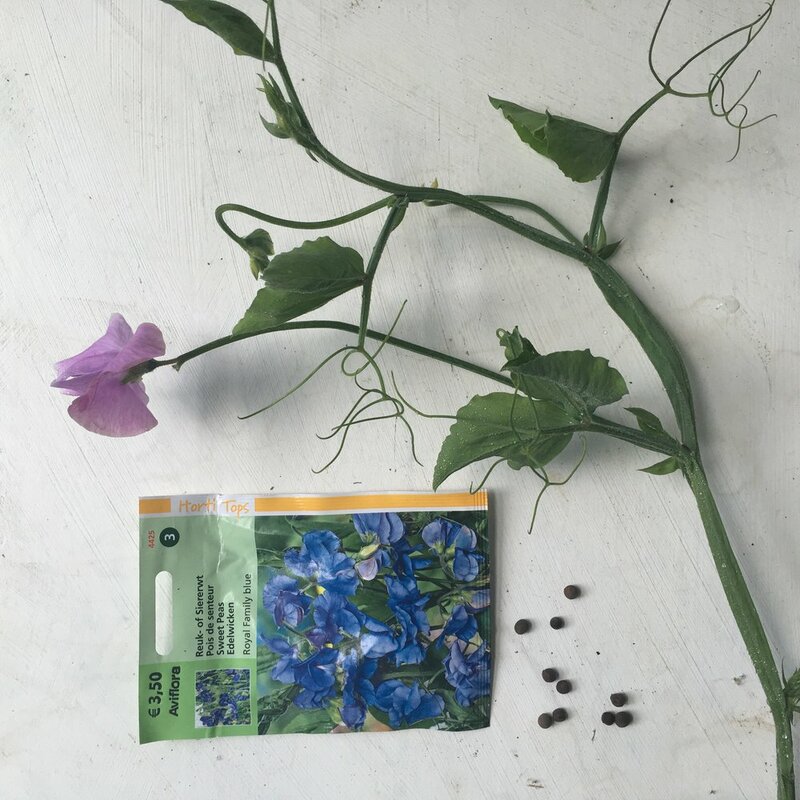 Train sweet pea seedlings to prepare for transplanting to the garden with this simple technique borrowed from Kathleen at Primrose Hill in New York and demonstrated by Kelly from Team Flower. 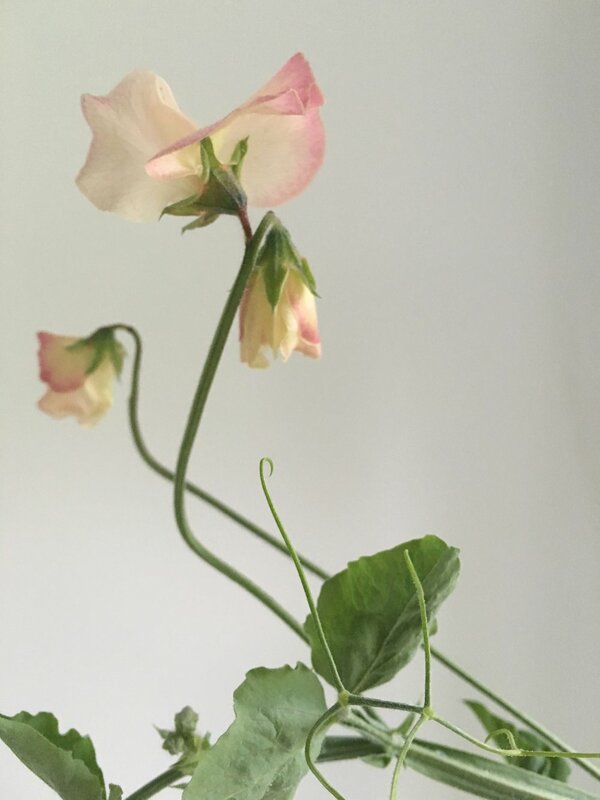 Growing sweet peas is one of our favorite things to do each year and starting sweet peas indoors is a great way to get a jump on the season. Sweet peas grow quickly and can become tangled before weather permits safe transplanting. In this video, you’ll see a demonstration of how to safely train and trim your sweet pea seedlings without harming the plant. 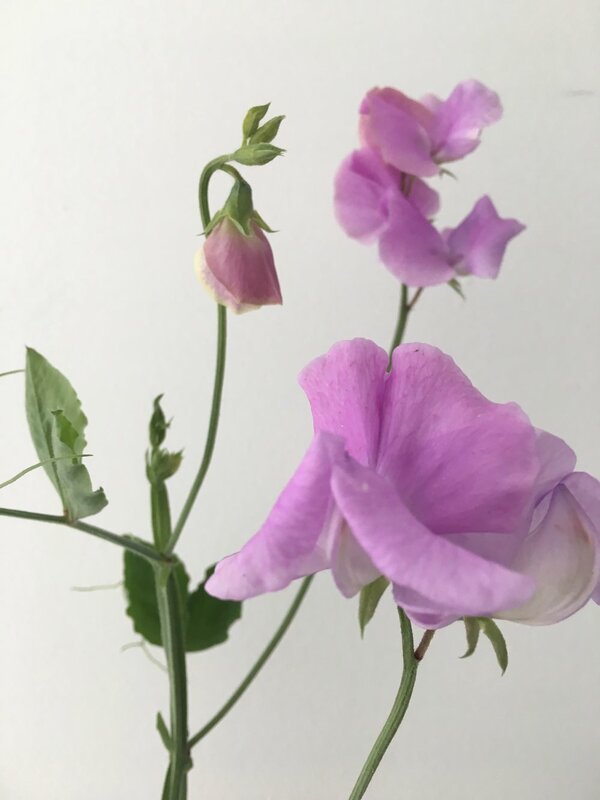 This sweet pea pruning process not only makes it easier to transfer the individual plants to your garden, but it also encourages side-shoot growth making each plant stockier than before. You can learn more from Kelly and Kathleen in their class Foundations for Growing Cut Flowers, available now. In this course, Kathleen guides us through an full year of the growing cycle and shares the foundational skill-set required for a successful growing season. Kathleen has been growing flowers for 30 years. Seeds can be purchased here and here. Kelly’s love for teaching and floral design shines through in developing the content, classes, and workshops for Team Flower, which she cofounded with husband Jesse Perry in 2014. Kelly has taught hundreds of people in her floral design workshops, her work has been featured in over 55 publications, and she’s held speaking engagements across the country.